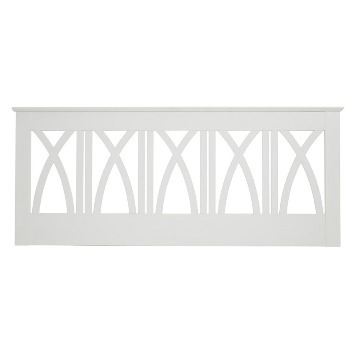 The Chelsea headboard. 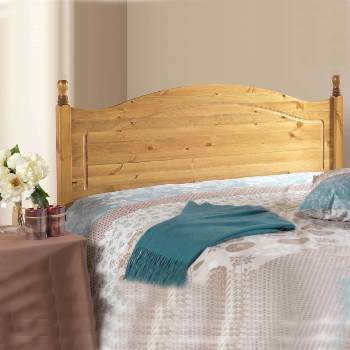 This traditional solid pine floorstandind headboard painted in white has a distinctive shaker design with a 10cm wide top rail. 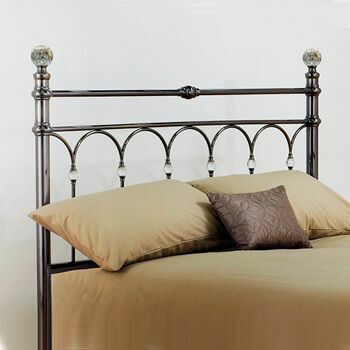 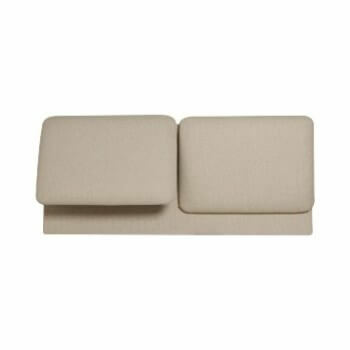 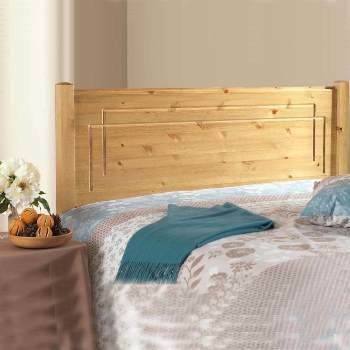 All the pine used in the Chelsea headboard comes from Scandinavian managed FSC forests. 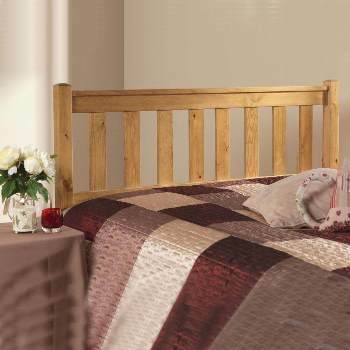 The chelsea also comes with a oak top rail please call for prices.